We can create any gift or your choice. You can send us a photograph or tell us what you want the gift to include. 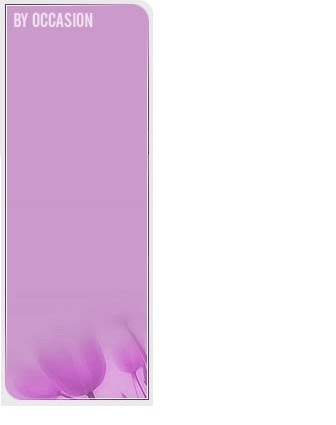 Any items for example that we don�t have online you can request us and we will tell you if is available and the price. For example, if you want to send an expensive gift like Dom Perigion just asks us, and we may be able to find it for you. Make each moment count by ordering a wonderful present for your loved ones that will be remembered for life. 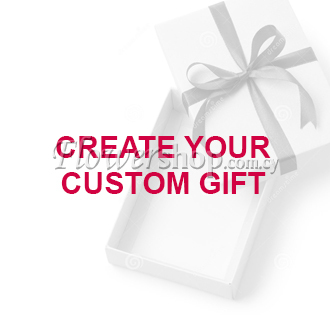 Contact Us in order to make a custom gift inquiry.